Return to the realm April 12–14 for $25 off adoption fees of any cat or dog of Westeros. Bring in your dogs and let them sniff out our plastic eggs! Each egg will contain a treat that your dog can have! We hope to see you here! Come to Mud Bay Lacey for our Spring Extravaganza! Bring your furry friend in for our Easter Egg Hunt from 12-2pm, photo booth with the Easter Bunny, cat toy making, treats, games and more! Our volunteers gather together at the following locations and hold regular Meet & Greets with their own Greyhounds as well as Greyhounds available for adoption. Please stop by and visit one near your area to meet and learn more about Greyhounds in general as well as fill out applications for pre-adoption approval. Check out one of Royal Hounds’ Meet & Greet events to visit with Greyhounds, learn more about the breed and see first-hand how wonderful these dogs are. Volunteers will happily answer any questions to get you ready for your new family member. 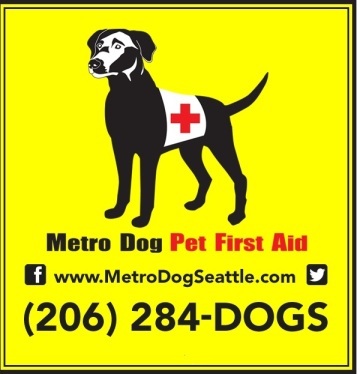 Bark at the Park: Take Your Dogs to Watch the Seattle Mariners! Meet and Greet for some of the dogs at Smidget Rescue. Dogs will be at the event the entire time so NO rush to be there right at the start. There is an adoption process that includes an application, reference check and home visit. Not first come, first served and no same day adoptions. 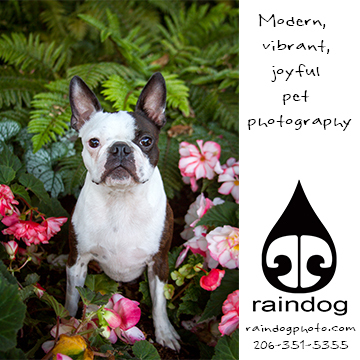 Mud Bay – Burien, 148 SW 148th St.
Spring on in for some spring-tastic fun at our "Paws"-itively Springy Photo Booth! Photos are compliments of Mud Bay and will be emailed the week after the event. Come celebrate Easter a little early with your fur family at Mud Bay University Place! We will have dog treat filled eggs hidden around the store for you pups to sniff out! Bring your children and come read with certified therapy dogs from Project Canine. Our dogs will be at the Green Lake Library on Sunday, 4/14 from 3-4pm to support your kids with their reading skills. The library provides books or you can bring your own.